Best ASCO pneumatic supplier in Sarawak, Malaysia - Mutiara Jayateknik Engineering Sarawak, Malaysia. 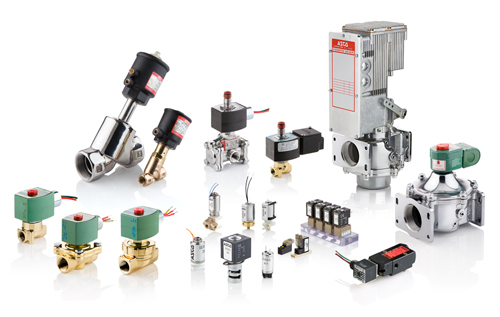 Mutiara Engineering supply in both designing and supplying fully integrated industrial automation systems, including hydraulic, Solenoid Valve, Air Cylinder, Pressure Switch, pneumatic and electrical/electronic systems for motion control applications. Our automation control solution includes complete systems for high-pressure testing of pneumatic and hydraulics. We at Gentle Automatic advance the art of industrial automation through the integration of a broad spectrum of automation control technologies delivering elegant, easy to integrate process, manufacturing, test and measurement solutions that deliver unprecedented efficiency, speed, and flexibility to the client.